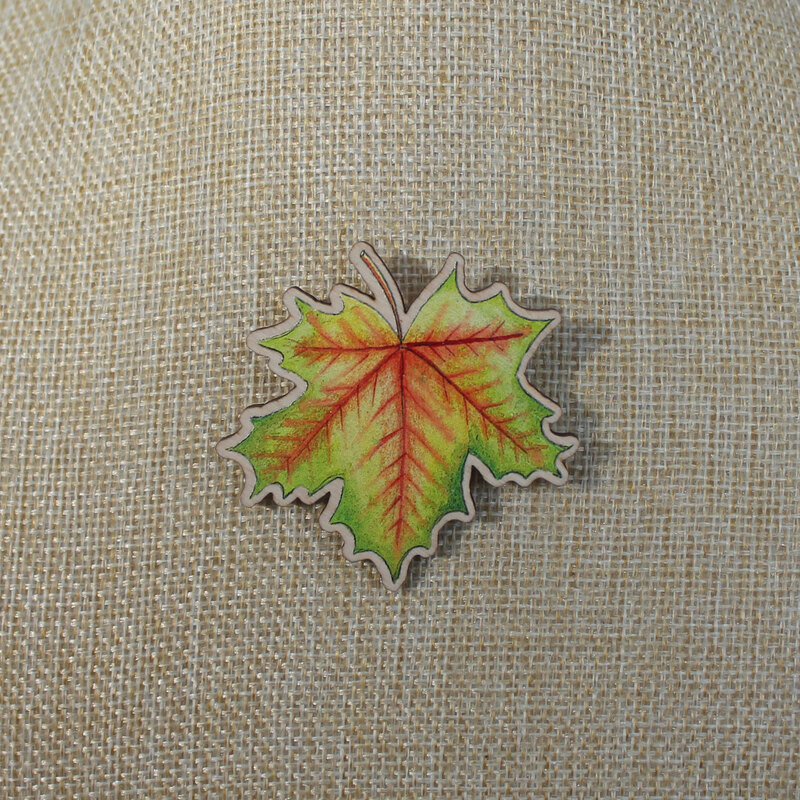 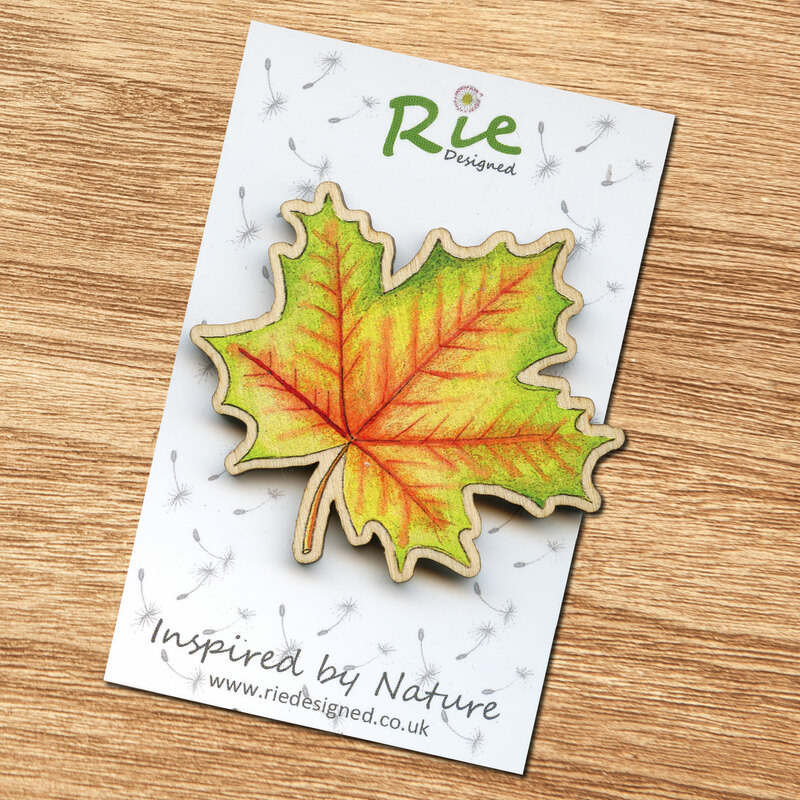 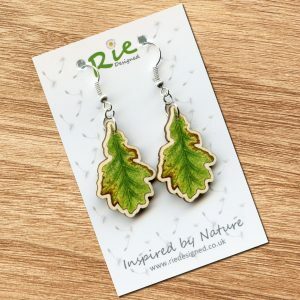 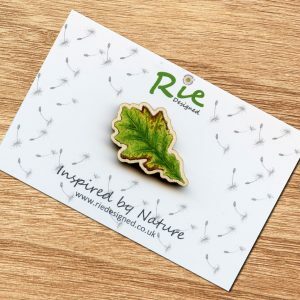 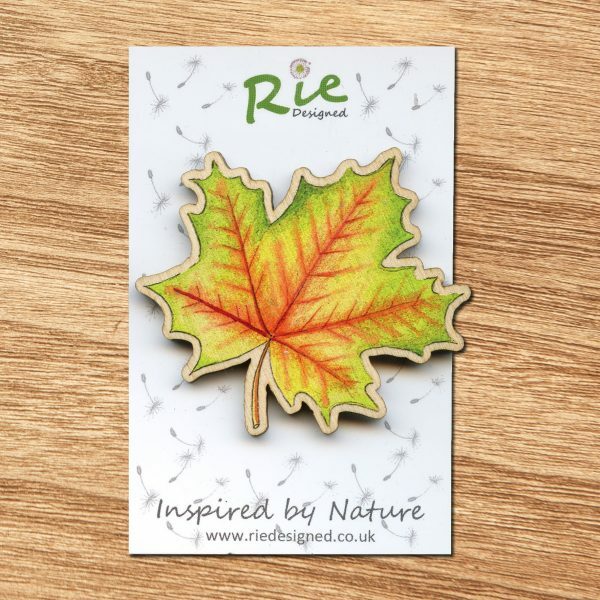 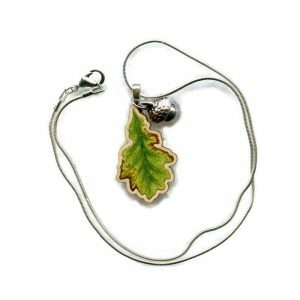 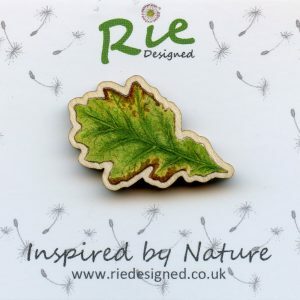 Large Maple Leaf Brooch created from my own original watercolour. 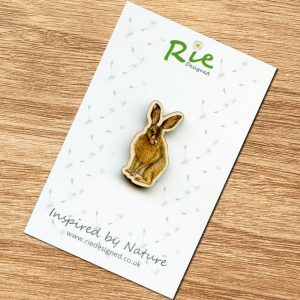 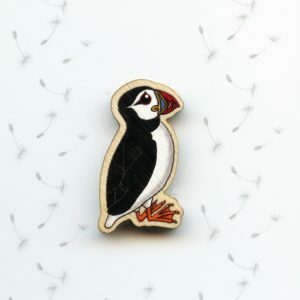 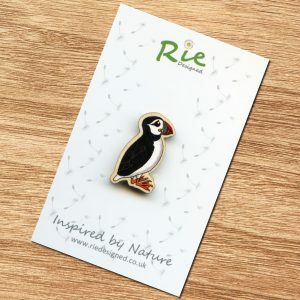 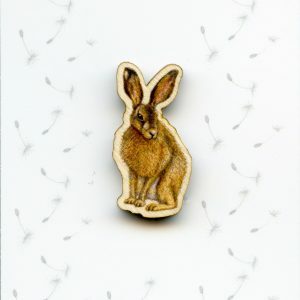 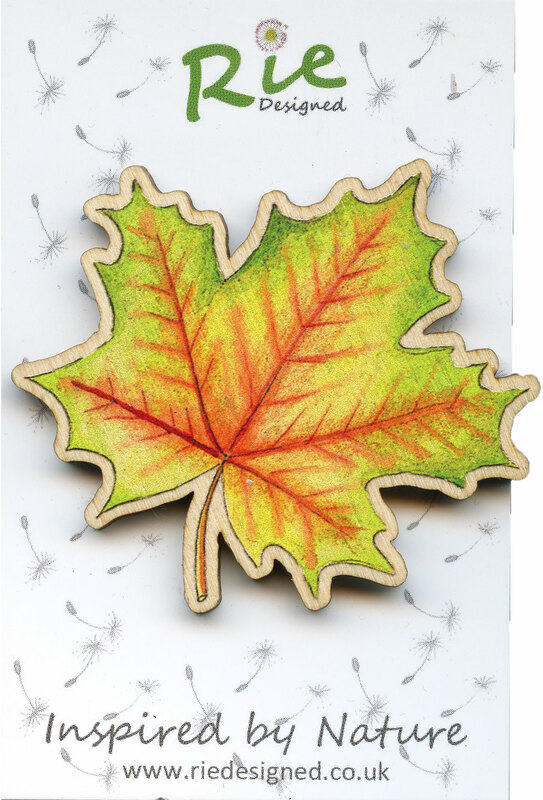 Digitally Printed onto wood and laser cut. 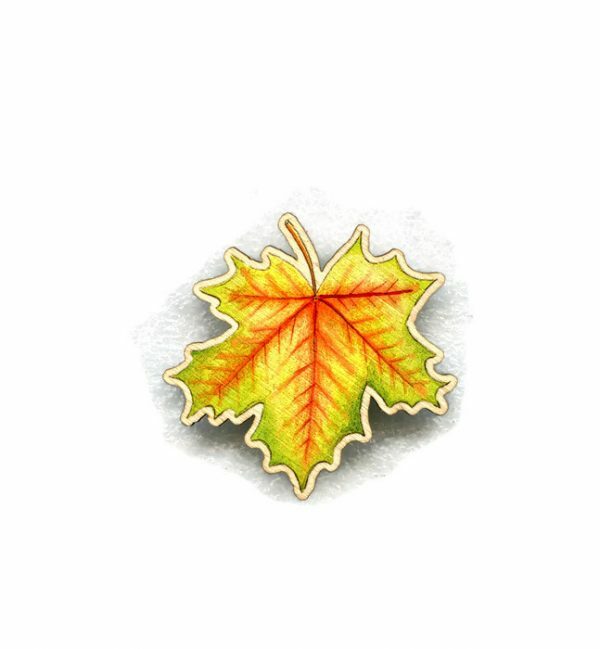 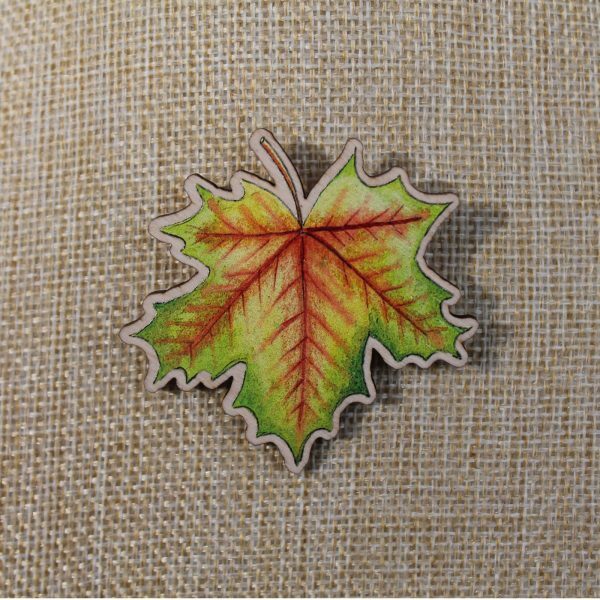 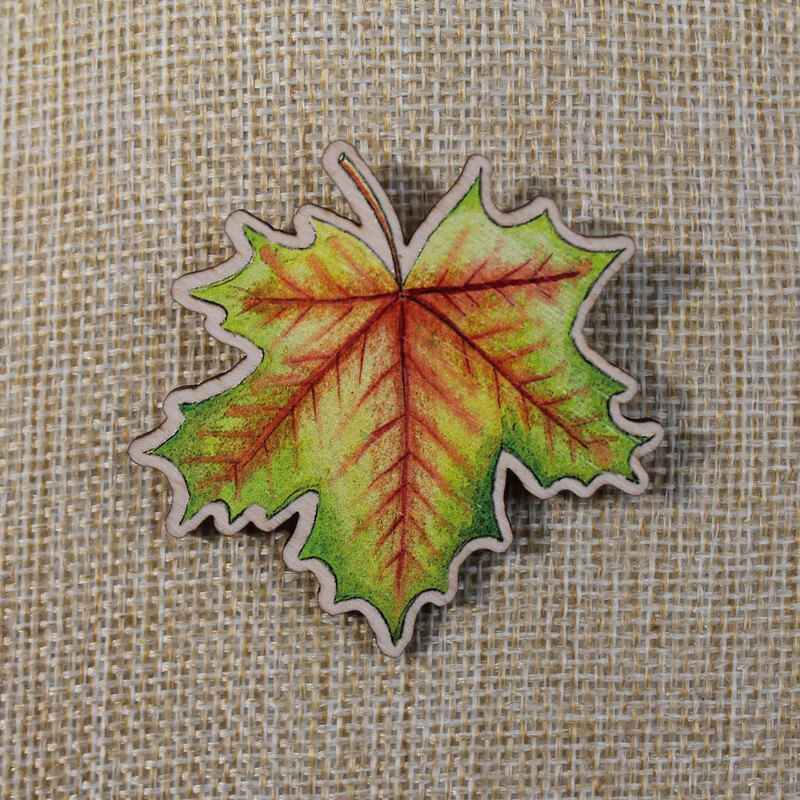 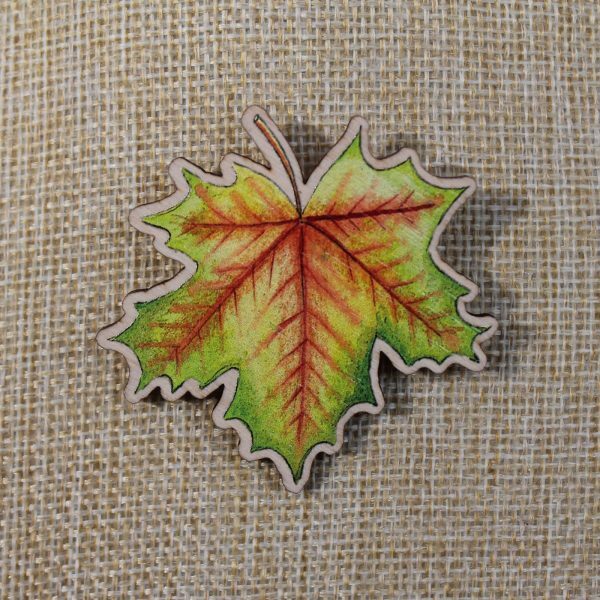 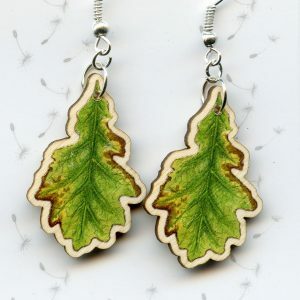 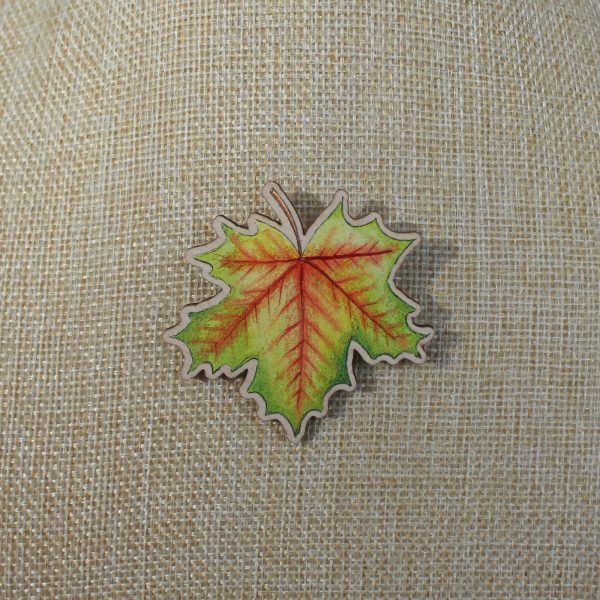 Large Maple Leaf Brooch created from my own original watercolours. Printed on to wood and laser cut. 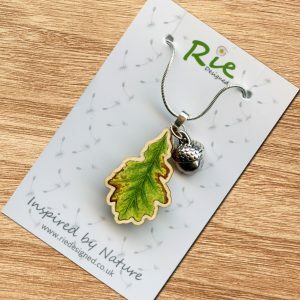 Necklace also available, see other listings.